News from LMCU: Thanks for running with LMCU! 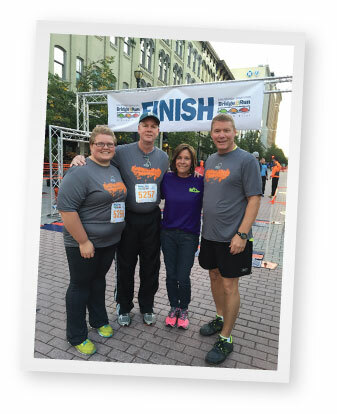 Thanks for running with LMCU! 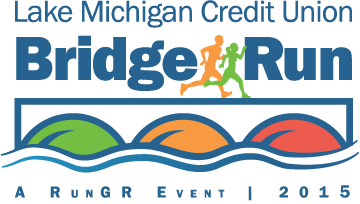 The 2015 Lake Michigan Credit Union Bridge Run was a resounding success again this year, as over 2,100 registrants signed up to run or walk this fabulous course. Many thanks to all the spirited LMCU members who joined us for this annual celebration of healthy lifestyles!